Having a reliable HVAC contractor is important for homeowners, especially in the Northeast United States where winter temperatures can be bitterly cold. Because maintaining an HVAC system can be complicated, HVAC contractors are asked a variety of questions. Here are answers to some of the most commonly asked questions about heating, ventilation, and air conditioning. How long should your heating system last? The answer to this depends on the make and model of your system and how well you maintain it. 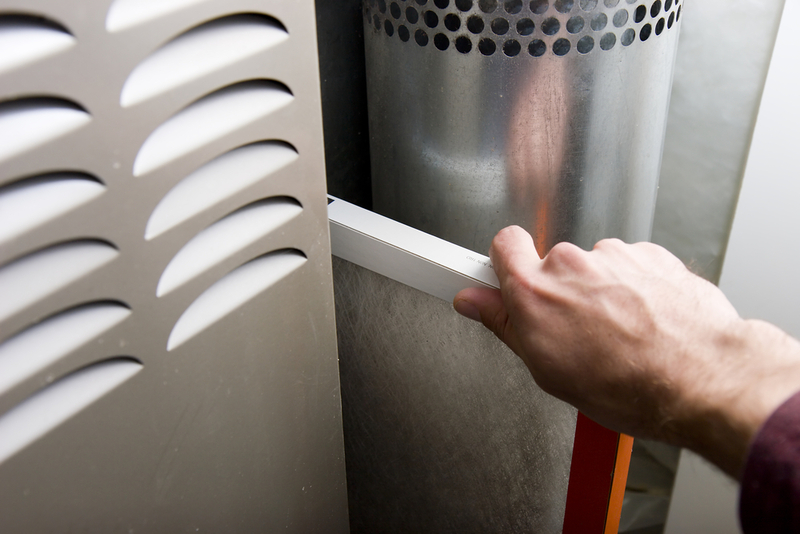 A low-end furnace that is maintained regularly will last longer than a high-end unit that isn’t taken care of. However, on average, you can expect a heat pump to last 15 years and a furnace to last 18 to 20 years. As a rule of thumb, if repairs will cost half or more than what a new heating unit will cost, then you should replace it. Additionally, if your unit is more than 12 years old, you should consider replacing it if extensive repairs are needed. When you move into a new home, you can reduce the likelihood of needing a replacement by having the unit inspected and repaired immediately. How often do you need to replace your H VAC filters? Your filters get rid of contaminants like dust, pollen, and mold spores from your home’s air. When your filters get clogged, your system needs to work harder to keep your home at a comfortable temperature, and you’ll see more wear and tear on the furnace and blower. Replace your filters every 60 to 90 days or monthly if you smoke or have a pet. Energy Star is a program run by the U.S. Environmental Protection Agency and the Energy Department to rate appliances based on their energy efficiency. Using Energy Star equipment helps you save energy and reduce your utility bills. Do you need help maintaining your heating oil tank or furnace? Contact Apple Oil, an experienced HVAC contractor and oil supplier in New Haven County, CT. They've been serving customers for more than 30 years. They offer oil and biofuel delivery—including same day delivery if you order by noon—as well as furnace and heating oil tank installation and repair services. All new customers receive a discount on their first oil delivery. Call (203) 934-3835 to speak with a member of their team, or visit their website to learn more about their services.